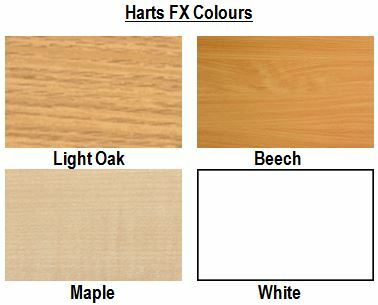 Harts FX Storage Cupboards are exactly the same as Harts Premier Cupboards, only they are available in a wider range of sizes and colours. They also take approx 4-5 weeks to order. 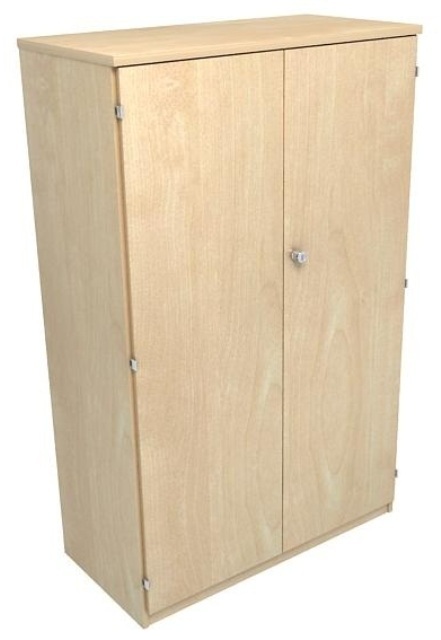 FX cupboards are constructed from a solid 18mm carcass. Cam and Pin assembly complete with dowels and a matching 18mm back panel providing additional strength and rigidity.